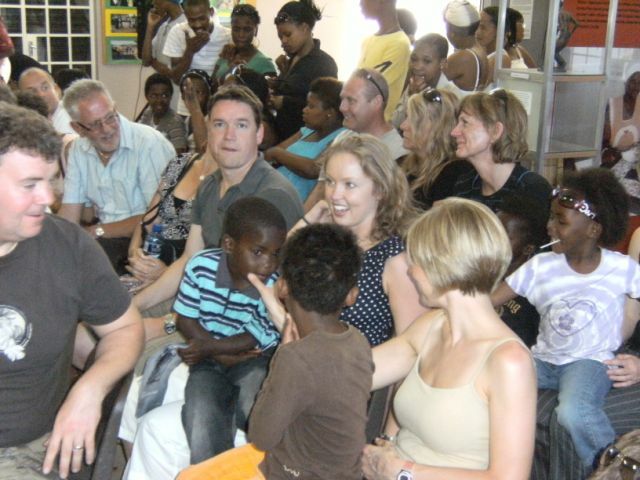 uBuntourism is the first social enterprise of Shades of Black Works. 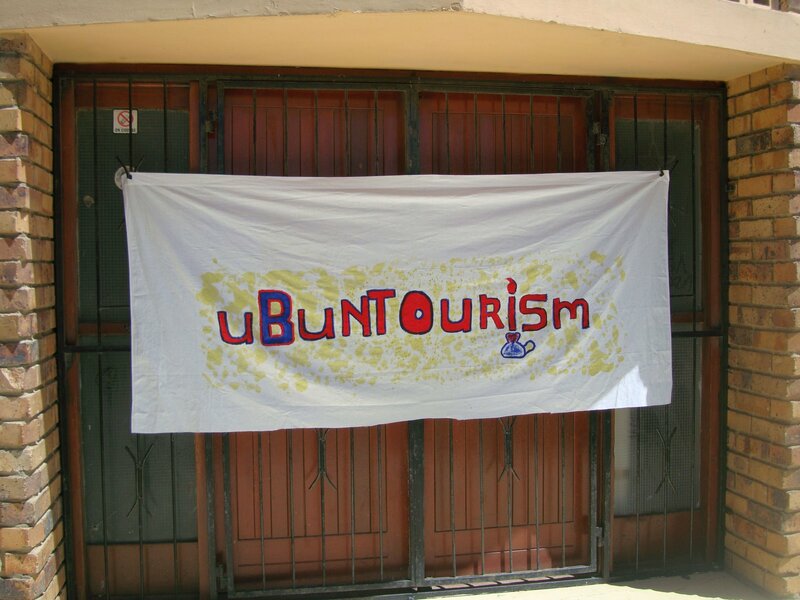 uBuntourism is about co-creating social spaces with diverse communities in Cape Town/South Africa that offer safe and socially responsive opportunities for collective story-telling and story-making. This is with interested domestic and international visitors, inspired by engagements of shared interest/need. 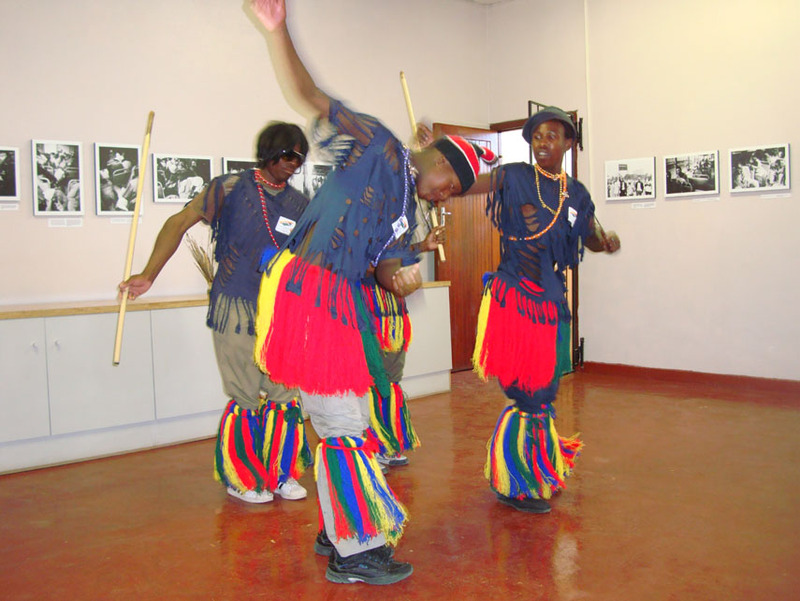 uBuntourism is an opportunity for those involved to be lifted into their 'better selves' .